While the definition of inert waste in the UK, is very restricted by the waste regulations to ensure that when inert waste is disposed to land it will not produce pollution as contaminated groundwater or polluted run-off. This is important as substantial volumes of inert waste remain which are disposed to regulated inert waste landfills. 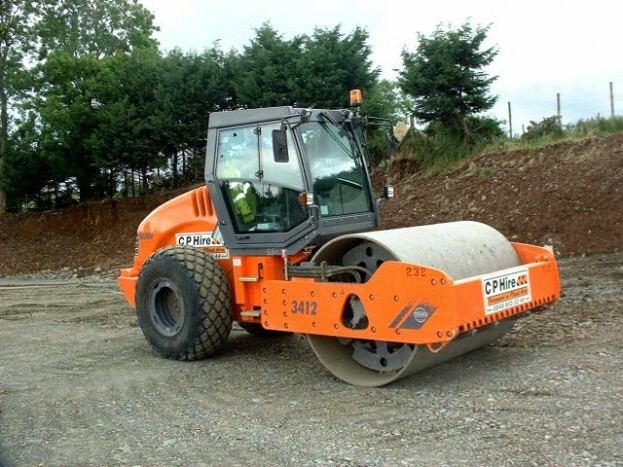 These sites are licensed to accept inert soils, clays, excavation materials and inert construction and demolition wastes. 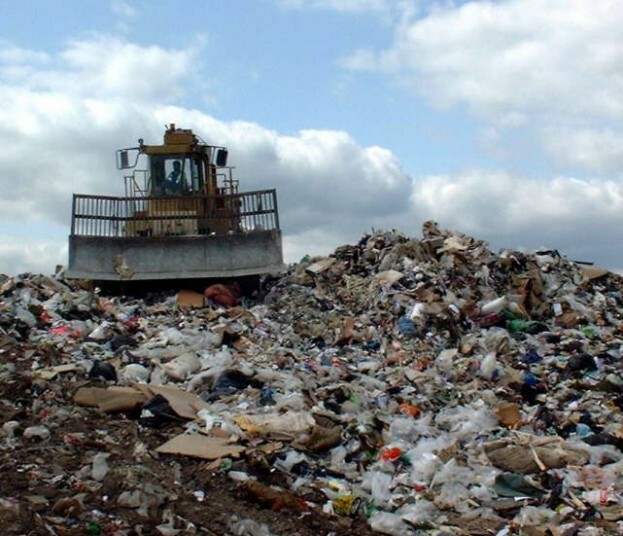 All inert landfill sites are regulated by local planning authorities (eg County Councils) and the Environment Agency (EA). Once a location is licensed for inert waste disposal, the next stage is acceptance testing of the material to be disposed to that inert waste landfill. Acceptance Criteria – Establishing “Is my waste inert? In principle, the EA guidance defines “inert waste” as material having insignificant leachability and pollution content which will not require laboratory analysis, so by definition this material would not be capable of causing environmental pollution. However, the problem arises from “other materials”, in the waste. The recurring problem with inert waste is that construction and demolitionwastes almost always contain other materials. The guidance on inert waste states that it “..shall not contain other material or substances such as metals, plastics etc”. To contact us for expert assistance with acceptance criteria click here.